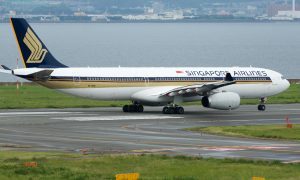 Singapore Airlines and Porter Airlines have finalized an interline agreement that provides another travel option between Asia and Canada. 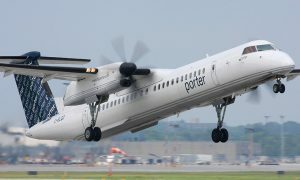 The routing links Porter’s main base at Billy Bishop Toronto City Airport with Singapore Changi Airport via a connection at Newark Liberty International Airport. 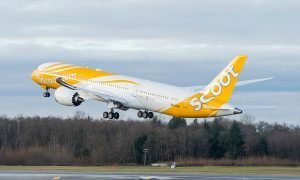 The agreement is effective immediately, with tickets between the two airlines now available for purchase. This agreement allows travellers to check baggage through to their final destination. Singapore and Porter both define the markets each serve with renowned, innovative customer service recognized around the world. Porter offers up to 13 daily roundtrip flights between its downtown Toronto City Airport base and Newark. Singapore Airlines’ route between Newark and Singapore is currently the world’s longest non-stop flight at 18 hours 30 minutes. The flight offers an all-business class configuration of 100 seats.